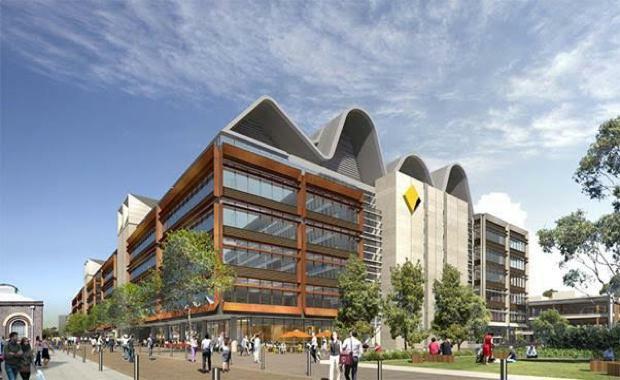 The independent Planning Assessment Commission is ready to decide on a proposal, submitted by Mirvac, for a new commercial precinct at the Australian Technology Park in Eveleigh. The development proposal includes the construction of three mixed use buildings, ranging from four to nine storeys in height. Their primary purpose will be commercial and will also include retail, community space, child care uses, a gym and associated car parking. 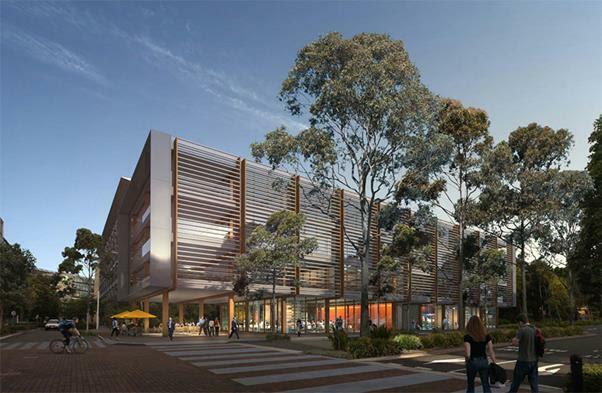 The New South Wales Department of Planning and Environment referred its final assessment report to the Commission, recommending that it approve the proposal. However, the Commission's ultimate decision will be based on how the development responds to a number of strict conditions, which were raised and implemented during the development's consultation stage. Requiring Mirvac to amend the design of one of the buildings to reduce the impacts of overshadowing on properties south of Henderson Road. Removing an external car park at the western side of one of the buildings to provide better access for people between this building and the child care centre next door. Ensuring that the facilities on the site such as play areas, sports courts and fields, outdoor gym equipment and Wi-Fi can be used by the local community through a Community Access Plan. Requiring Mirvac to contribute financially towards upgrades to public space and community facilities in the wider Redfern and Waterloo area. Requiring Mirvac to pay money towards affordable homes within the Redfern and Waterloo area. Implementing a Workplace Travel Plan to help workers get to the site using public transport, cycling or walking. 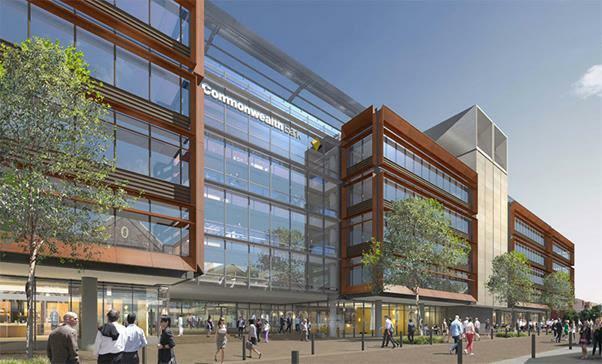 Removing or relocating the proposed substation and making design changes to one of the buildings to improve its relationship with the Vice Chancellor’s Oval. Preparing a detailed heritage interpretation plan in consultation with key stakeholders, including representatives of the community. Limiting the construction hours to the City of Sydney’s standard hours. Preparing management plans for a range of issues, including air quality, traffic and construction.